Wal-Mart is the company we love to hate. But let's be honest with ourselves. There was a time when we welcomed them into our communities. That smiling yellow face swaying like the hypnotist's gold watch. We were lured by low prices and mega-store convenience. But in allowing ourselves to be led down this road, consumers have become unwitting accomplices in the flight of manufacturing jobs overseas, and in the degradation of the wages and working conditions of jobs both in the US and overseas. We can blame Wal-Mart, we can blame the government for its big-business coddling, but it's time we assume our rightful share of the blame. Business tells us that the only things we want are low price and convenience. Why do they believe this? Could it be because we have allowed ourselves to become complacent, docile, silent consumers who will accept whatever a retailer offers us, as long as it is offered at an attractive price at a convenient location? In lieu of active participation by consumers, retailers decide for us. What do we lose when retailers operate in a vacuum? Consumers lose control over selection and quality. Retailers lose the ability to carve out creative and lucrative market niches based on other consumer preferences. We all lose diversity and competition in the market place. Consumers must stop allowing retailers to define the entire retail relationship. As I remember it, the relationship is supply AND demand. We as consumers, whether we know it or not, can and should define what retailers stock. What are our priorities? Do we complain when favorite products are pulled from store shelves? Do we request that new items be carried in our local markets? Do we complain about poor quality or service? Have we given retailers any real indication that we have other preferences or priorities? Are we willing to wield our considerable power to influence the marketplace? 1.Establish relationships with local vendors. Make it personal, make eye contact, remember their names. In time they will remember you, that you are a customer that always shops on Wednesdays, that you always bring your own shopping bags, that you purchase specialty (read: high mark-up) items etc. 2.Shop at independent vendors whenever possible. They are more likely to carry specialty and unusual items, and to respond to customer requests. Since they have smaller infrastructures managers are empowered to make their own stocking decisions. With chain stores, product stocking, even including the number of facings of an item, may be rigidly controlled by a distant corporate office. 3.When a cashier asks you "Did you find everything you were looking for?" answer truthfully and be specific. Make sure they are aware of items out of stock, or that you noticed that an item was no longer carried. Fill out those customer surveys on your receipts. 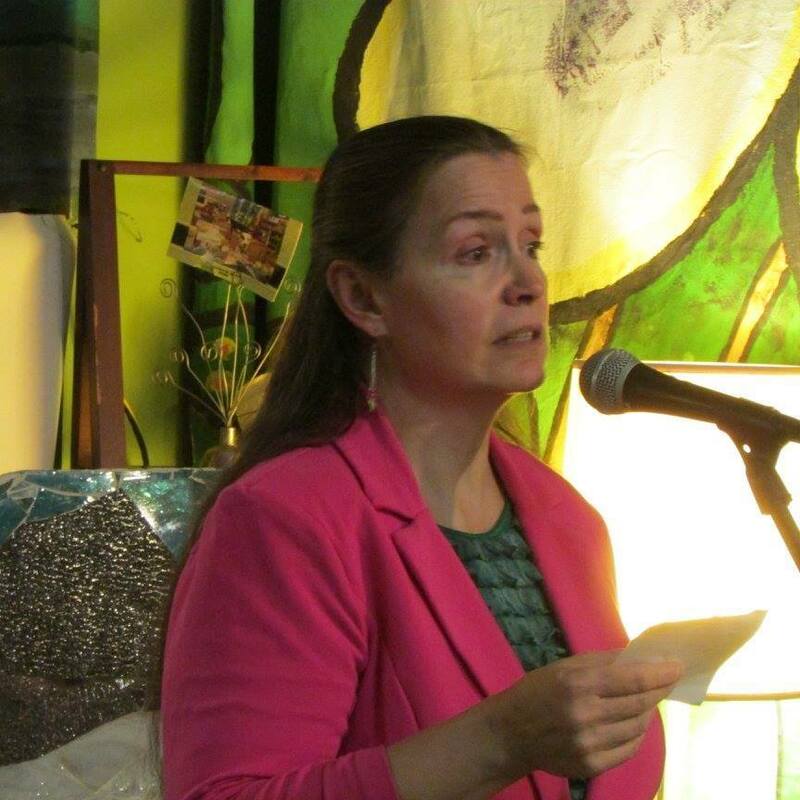 Eileen is a mother, progressive activist, artist and poet in the Greater Seattle area.